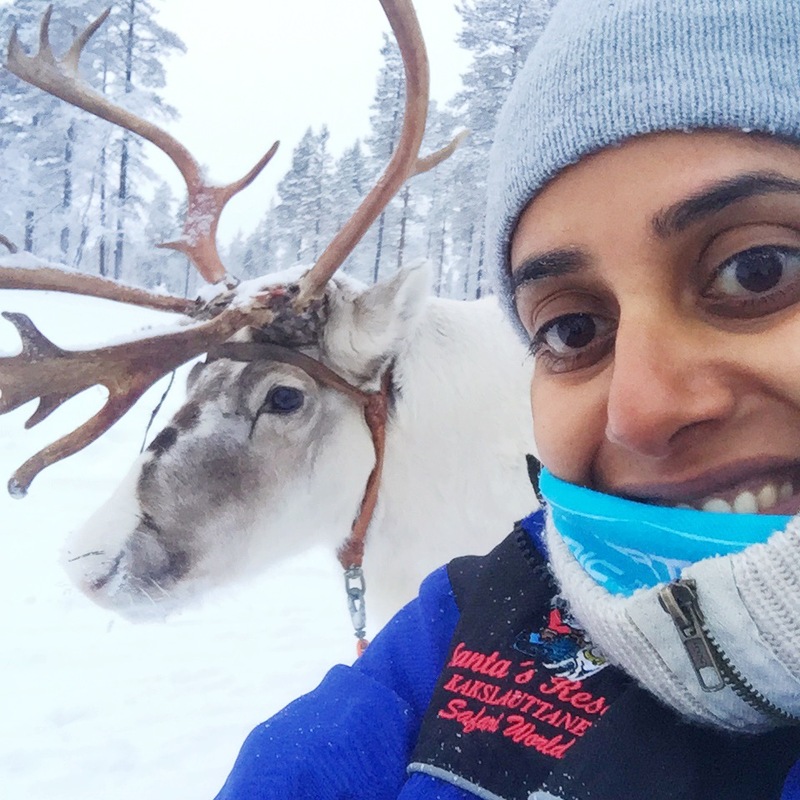 "It is one thing to sell our popular Norwegian itineraries to our clients, and something entirely different to try a best-selling tour for yourself. Especially when it involves 3 kids, a husband and myself, a self-proclaimed last-minute planner." 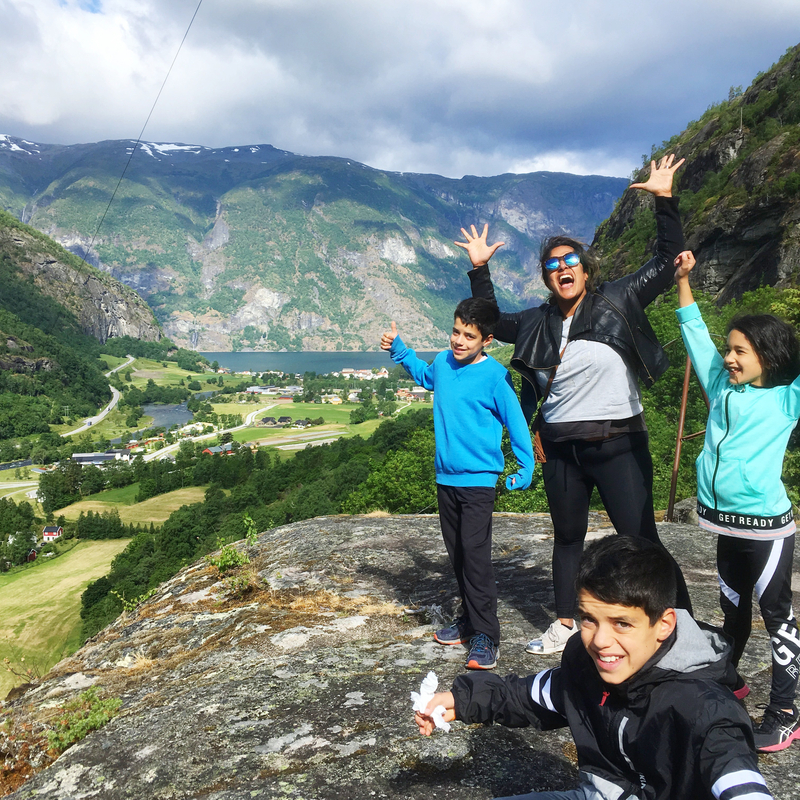 Read Ivy's 'boots and all' account of her family adventure to Norway. We arrived early at the Oslo Central Station on a cold Thursday morning in late June, and with a thrifty sense of glee I noticed the supermarket next to Platform 3 of the famous 8.25 AM Bergen-railway. We did a mad dash for food-supplies before the 7-hour scenic "Sognefjord in a Nutshell"-journey. With two highly essential takeaway coffees in hand, us tired and slightly jet-lagged parents were ready for the adventure ahead. There is a cafe-carriage onboard the Bergen Railway, but it is overpriced even by Norwegian standards. The supermarket at Oslo Central Station offers a surprisingly well-stocked bakery- and prepacked meal-section, as well as bottled water, snacks and fruit. Platform 3 was packed with tourists, but thanks to allocated seating it didn't feel cramped or busy onboard. I dare say rail-travel in Norway is a wonderful and relaxing experience if you're not travelling with kids that fight over window-seats and the iPad! As the journey went along the landscape changed from outer city suburbs and small towns to forest, lakes and at last the snow capped mountains of the beautiful Hardangervidda. One of the kids were in charge of the camera and happily snapped away while the other two ate store-bought buns, turning their seats into a crumbling mess. Wet, slushy snow fell as the train passed the highest point through Finse, an unusual and exciting sight for my 3 Australian born and raised kids. Our stop in Myrdal was wintery, cold and miserable so it was with great delight and cold hands we finally stepped onto the classic Flam Railway-train 15 minutes later. I've always wondered about the 1-hour scenic tour through the Flam-valley but it was truly spectacular, the scenery was like out of a fairytale. Speaking of fairytales; an otherworldly stop by the thundering Kjosfossen waterfall was made even better when "Huldra" herself turned up and started singing from the ridge above us. Huldra is a Norwegian mythical legend; a seductive forest-creature that lure men with spellbinding song. While my two older boys knowingly wrote her off as an actress, the 7-year old couldn't quite believe her own eyes: "Where does Huldra sleep? Does she get cold? Is she lonely? Where does she eat and shower?" Can you see the little red lady in the picture? Mythical and existential questions aside; we arrived into a sunny (we literally experienced 4 seasons in one day during our day-trip) and busy Flam by 2.30 PM. A quick pit-stop on a bench with our self-assembly supermarket lunch was followed by satisfying beer tasting-board at Agir Brewery Pub, before we went on our way to Aurland with the Sognefjord Express Ferry. Aurland is located a mere 7 minutes around the mountain from Flam. It's a quiet little village on the edge of the Aurlandsfjord, located in a lush green river-valley amongst steep mountains. The Aurland River is crystal clear and has provided the locals with fresh fish for hundreds of years. I expected the tweens to find the whole scene boring, as most things are perceived at their age, but they were as excited us adults. Maybe it was the fresh air, the unfamiliar landscape or a combination of both? 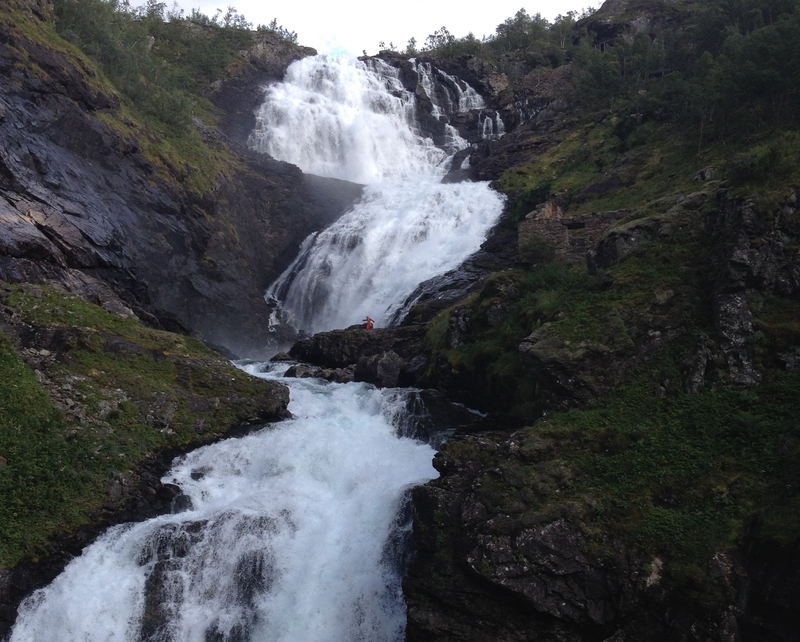 After spending a night in Aurland, we enjoyed a leisurely day exploring the local haunts, hikes and highlights. By 3.40 PM we boarded the Sognefjord Express Ferry yet again, this time heading for the end-destination; the historic Hanseatic city of Bergen on Norway's Western coast. The ferry takes you through the Sognefjord, Norway's longest, deepest fjord. You travel past small villages dotted amongst mountains and hills, apple orchards, historic buildings like Kviknes Hotel in Balestrand, and eventually tiny islands and inlets with the charming chalets, summer-cabins and sailboats of the locals. The ferry-ride takes 5.5 hours in total, arriving into Bergen at 9 PM in the evening. You can buy food from the onboard kiosk but like the train, it quickly adds up if you are feeding a small and constantly hungry crowd. We went prepared and stocked up at the local Spar Supermarket in Aurland instead. We didn't score the popular window-seats with tables as there is no allocated seating onboard, but the kids enjoyed the outdoor deck where the cold wind was blowing with gale force. Most of our time was spent sitting in the plane-like seats, eventually getting tired, sore and ready for Bergen. 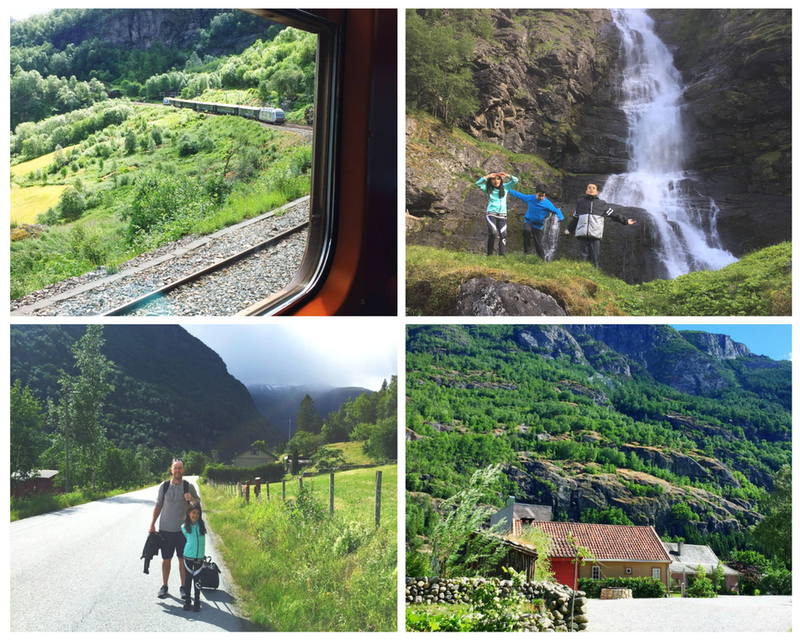 The Sognefjord in a Nutshell journey was a wonderful tour to explore some of Norway's highlights, but we are glad we broke the long trip up with a brief fjord-side stay in Aurland along the way. 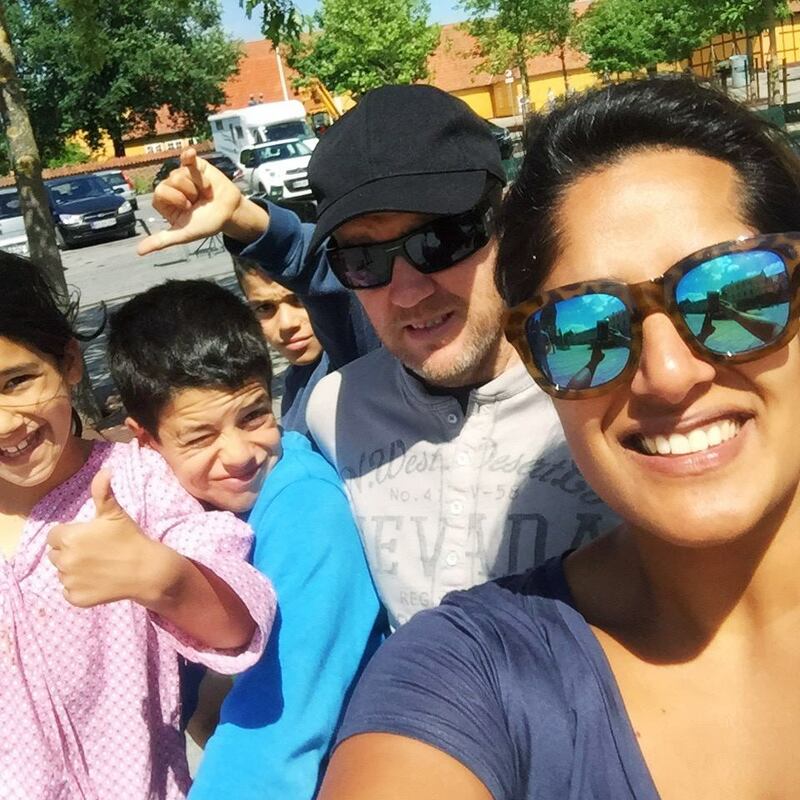 It was a lovely way of introducing the kids to the majestic fjords and mountains of Norway, letting them take their time and discover the country where their Mum grew up. It certainly gave us all a taste for more and we are already looking forward to our next Norway visit. Thank you, Ivy for your story.